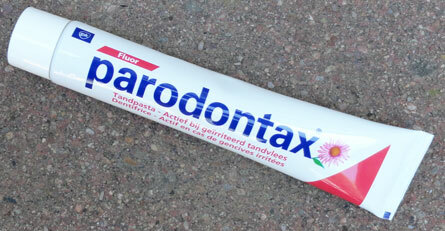 And of course, that trip meant an exploration of locally available toothpastes. The only truly Canadian brand I found was The Green Beaver Company. Their mission is to provide "natural body products that allow you to take care of your health and your family while respecting the environment." All good! I bought a tube of their Star Anise for myself and for my Belgian sister. 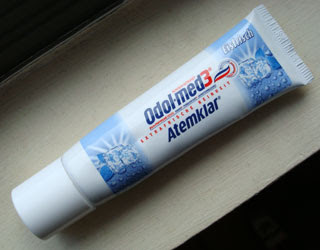 I'm glad I took the plunge - it's a wonderful very mild toothpaste. It's white and a bit chalky. The anise flavor is subtle and not overwhelming. 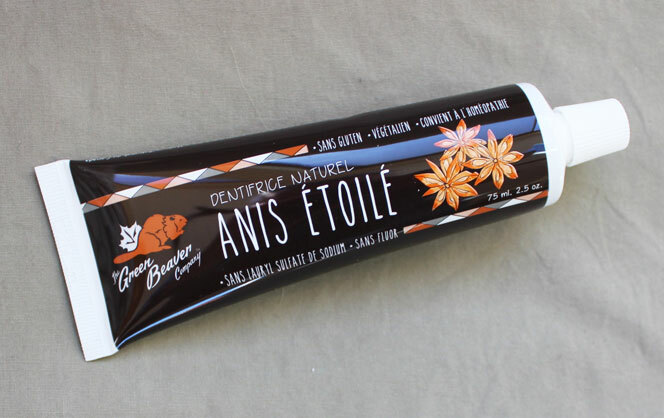 One of my favorite characteristics of any toothpaste is part of the Star Anise experience - it's very slightly sweet. 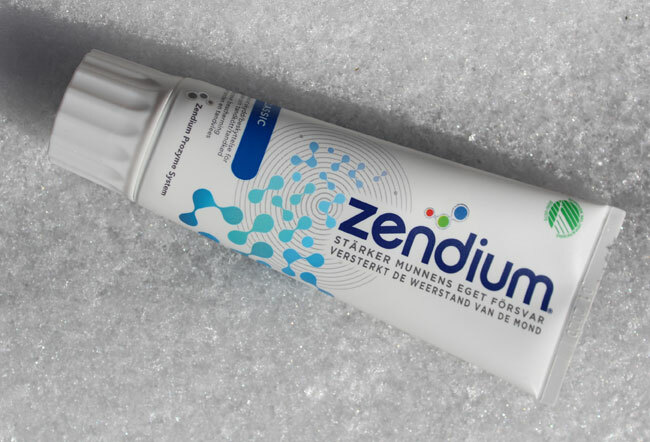 And as with most natural-oriented companies, their toothpastes are vegan, gluten-free (which could be said for the vast majority of toothpastes), homeopathic-friendly, fluoride free and sodium lauryl sulfate free. If you're ever in Canada, give it a try!